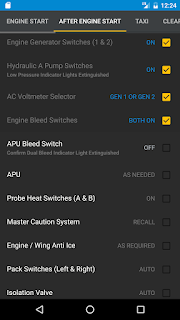 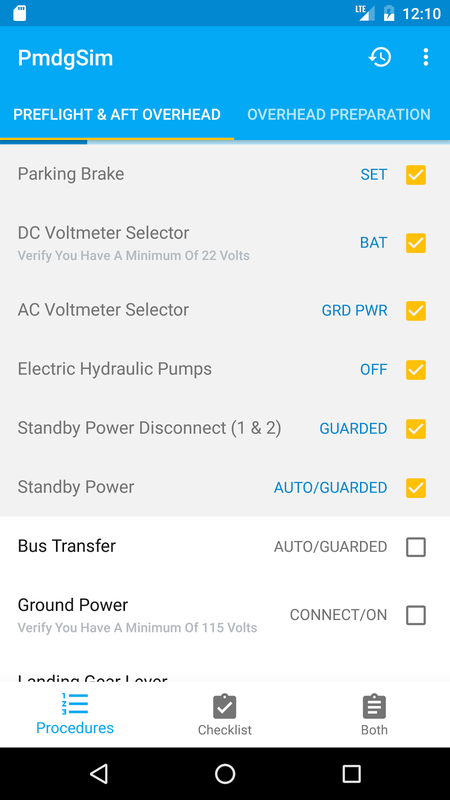 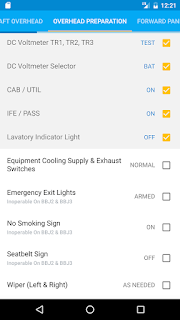 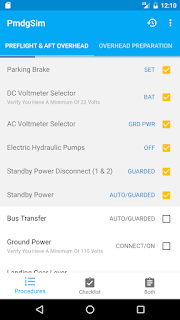 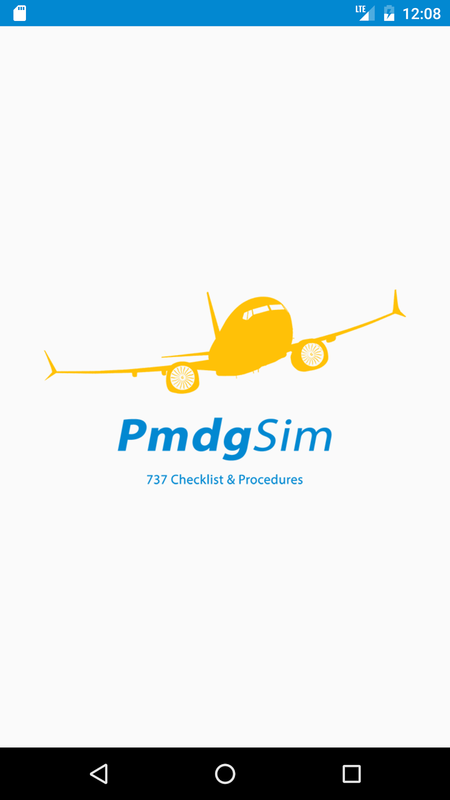 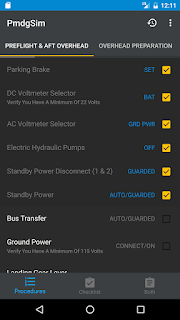 PmdgSim App provides you with all Boeing 737NG Series (800,900,BBJ2,BBJ3) checklists and procedures. 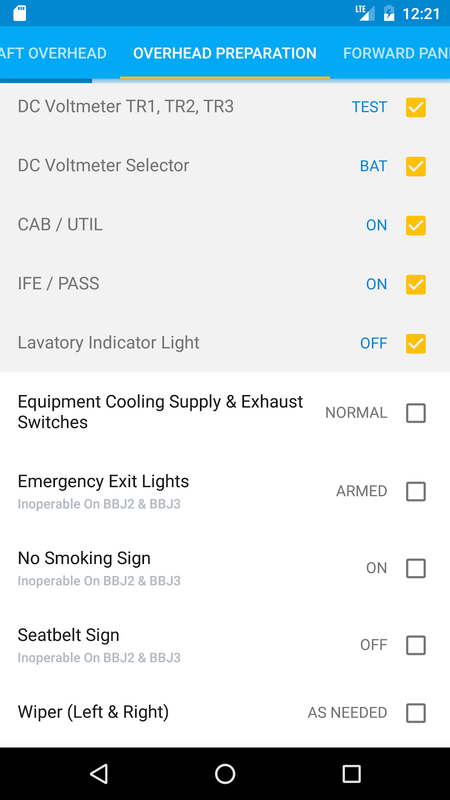 Procedures will provide you with exactly what you need to fly the aircraft from cold and dark state to shutdown and secure, it also contains additional hints and information, and checklists will help you to make sure you didn't forget any mandatory task to prevent any prospective failure during flight. 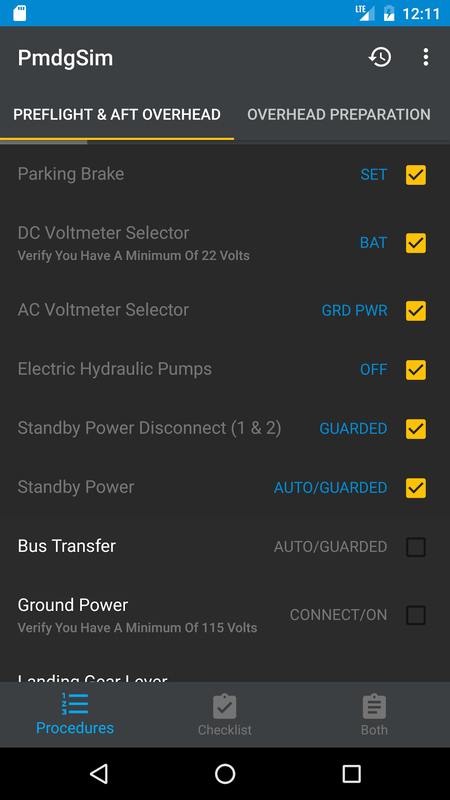 The app also has a Night Mode to reduce the brightness of your screen and ensure your eyes don't hurt, so it's very convenient for you during the night. 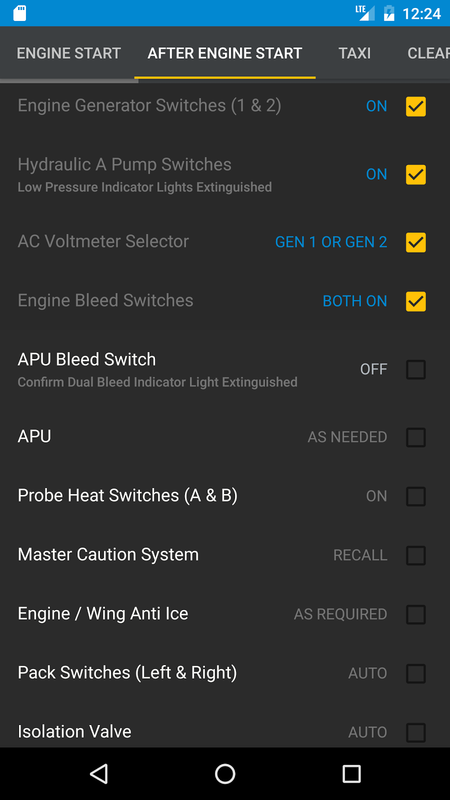 Those procedures were designed for PMDG 737 NGX and iFly 737NG, but you can use it with other aircraft. 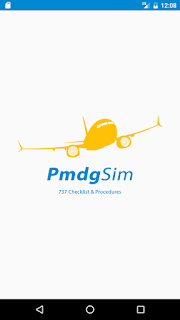 PmdgSim App is considered to use only for Flight Simulator. 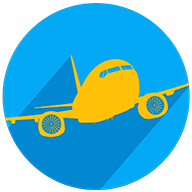 Do Not Use It For Real Flight.